In the middle ages each city used to have a pillory. 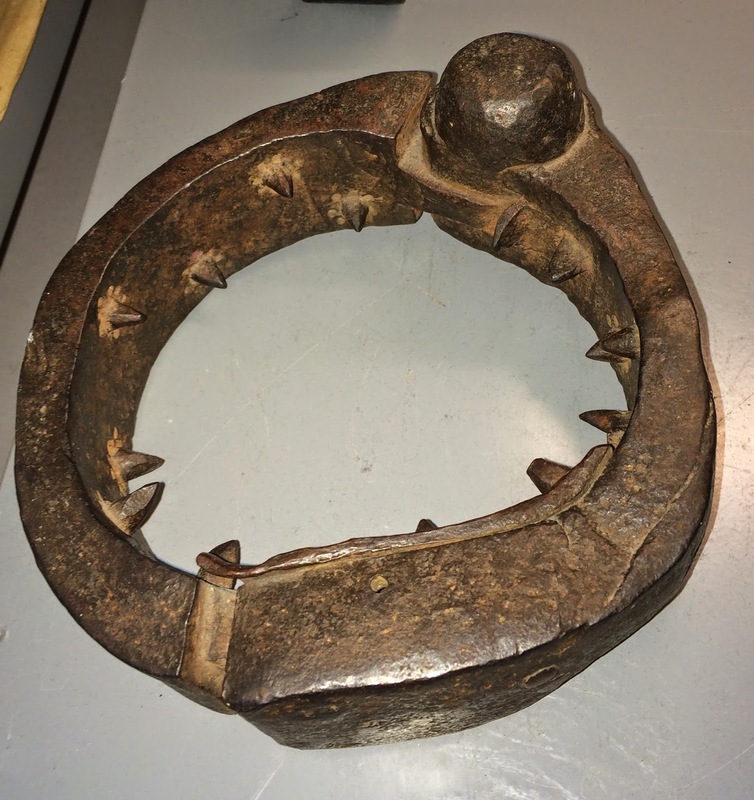 It was used to punish small crimes. The criminal was chained at the pillory exposed to abuse and the mob throwing rubbish. The Pillory was definitely a big shame and hard humiliation, but did not damage the body. However the Pillory was also used to carry out spanking punishment, branding and mutilation. For those sentenced to death the Pillory was just another station on the painful way to death. 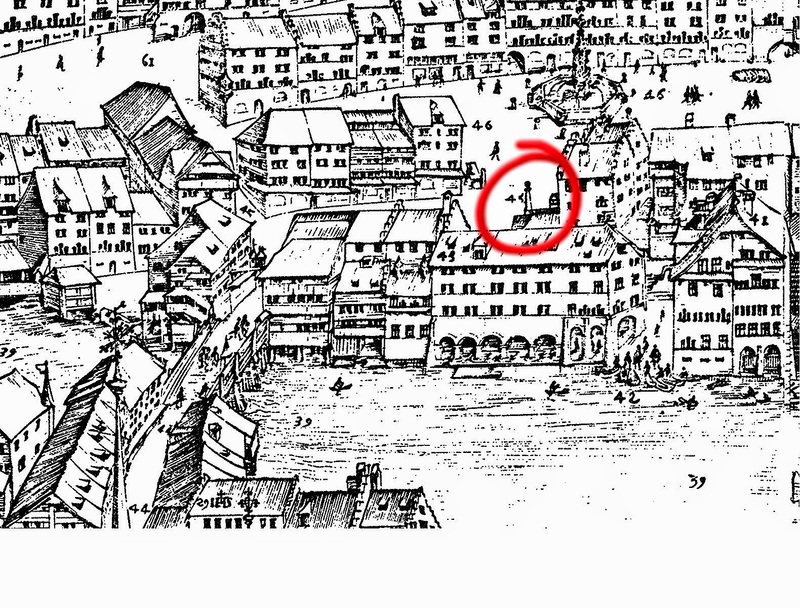 The Pillory in Lucerne stood on the lower fish market and can be seen on the Martini Plan of 1597. Medival neck rings are exhibited in the Historical Museum of Lucerne. The default tool to punish small crimes in Lucerne was the "Trülli", a revolving cage, located on the Reuss bridge. Delinquents were locked in the cage for a certain amount of time and people could turn the "Trülli" as they pleased. In the 13th Century Lucerne was given the permission to have its own court. At the beginning the judgements were hold outdoor under the limewood next to the Pillory. Later the court moved inside where today the Hotel des Balances is hosted. In Medieval Lucerne the council members also acted as judges. Therefore the hall of court and the town hall were identically at that time. The judgement manifesting always took place outdoor on the square followed by the execution outside the city walls between noon and supper. The next real Pillory is located in Sursee, approx. 30 km from Lucerne (Picture).